Last night, just miles away from the wildfires ravaging Southern California, the Overwatch League began its inaugural preseason with a slate of exhibition games. 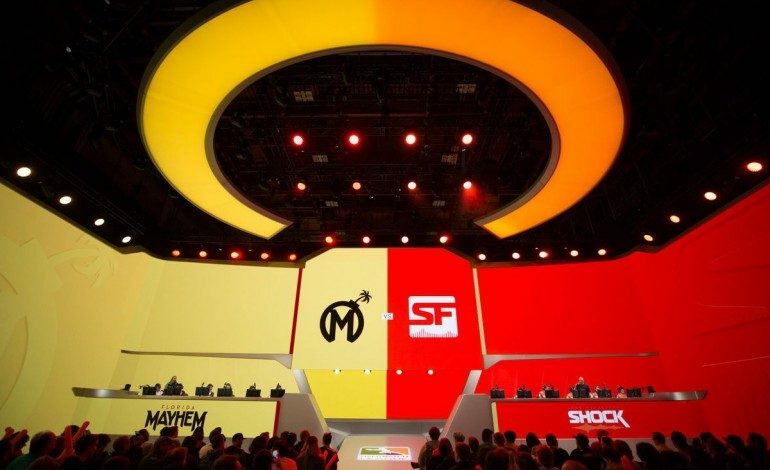 Featuring the Florida Mayhem, San Francisco Shock, Los Angeles Valiant, Shanghai Dragons, and the almighty Seoul Dynasty, it was the first taste of what developer Blizzard hopes will be a long and lasting legacy of official Overwatch esports. Unfortunately, problems arose even before the day of the event. In a surprising move, the Philadelphia Fusion—scheduled to participate in the very first Overwatch League match versus the Florida Mayhem—dropped out of preseason play completely. 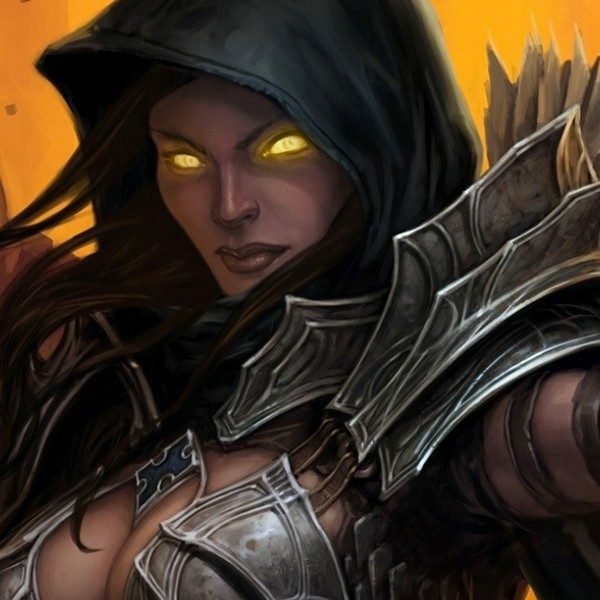 The team cited “player logistics issues,” though it likely was in large part due to Blizzard banning teammate from the game Su-Min “SADO” Kim for boosting other players on the competitive ladder. SADO will be reinstated in time for the January 2018 regular season debut, when the Fusion rejoin the competition. In the meantime, the San Francisco Shock stepped in to fill the spot, taking on a doubleheader to begin the night. Against the frisky Florida Mayhem—the only team comprised of only six players, the former Misfits crew—the Shock won a series of close finishes to win the match 3-1. Andrej “babybay“ Francisty dominated the match with his stellar DPS play, especially on Widowmaker, in a trend that would continue into the next match. The Los Angeles Valiant took on the Shock next, in the first series to go for five games. After four matches that were decidedly back-and-forth affairs, the Valiant rolled over the Shock on Lijang Tower, walking away with a 3-2 victory. The DPS players for the Shock played as fiercely as their first match, but excellent performances by former Rogue teammates SoOn and uNKOE, combined with unstoppable Junkrat play by silkthread, carried the Valiant to victory. It was a big win for a team that couldn’t even field one of their best players—DPS star Agilities, who won’t reach the league’s minimum age of 18 until January. The final matchup of the night was a coming out party for the presumptive and prohibitive favorites in this first season of play: the Seoul Dynasty. Comprised of the legendary former Lunatic-Hai squad and a few choice additions, the Dynasty manhandled a talented but outmatched Shanghai Dragons team on their way to an easy 4-0 victory. It was a big day for everyone in the Korean powerhouse, but for none more than ryujehong, who continues to electrify the game with his unmatched support play. It was an exciting first day for the Overwatch League, with two close games, an expected blowout, and impressive production values—although many lamented not being able to watch on Twitch. There’s still plenty more action ahead for the preseason, which continues until Saturday, December 9. The full schedule can be found here.